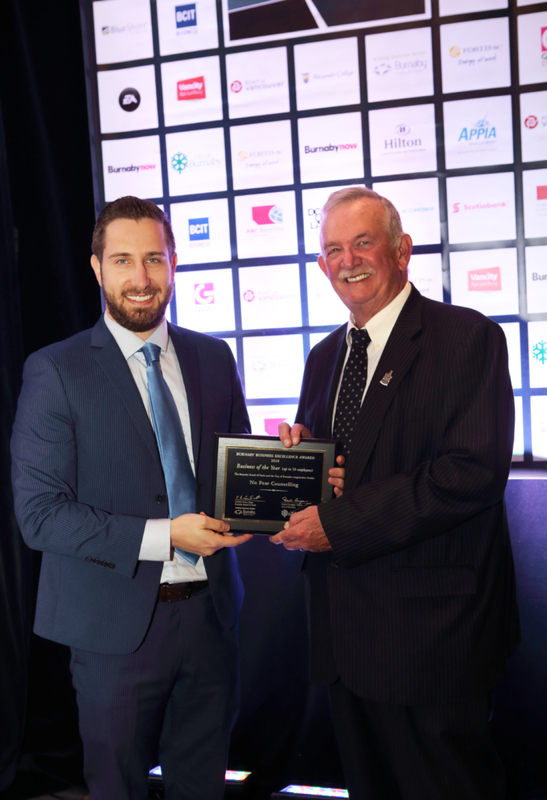 2018 Burnaby Business Excellence Award Finalist nomination for “Business of the Year (under 50 employees) to No Fear Counselling presented by Burnaby Mayor Derek Corrigan to Ofir Vaisman, Clinical Director of No Fear Counselling at the Burnaby Business Hall of Fame Induction Luncheon on October 2nd at the Hilton Vancouver Metrotown Hotel. 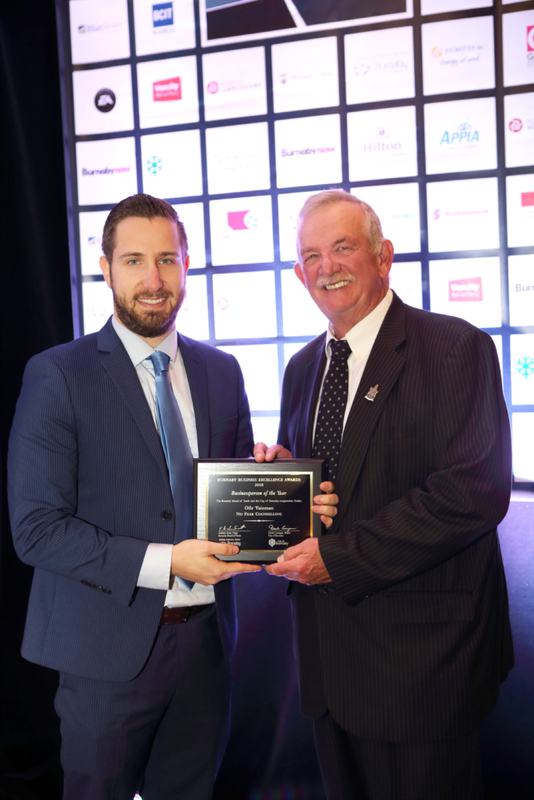 2018 Burnaby Business Excellence Award Finalist nomination for “Businessperson of the Year” presented by Burnaby Mayor Derek Corrigan to Ofir Vaisman, Clinical Director of No Fear Counselling at the Burnaby Business Hall of Fame Induction Luncheon on October 2nd at the Hilton Vancouver Metrotown Hotel. In this video excerpt Ofir discusses how he creates a safe place for clients within the counselling environment. Parenting dynamics with children with Ofir Vaisman and Rob Miles (No Fear Counselling) on AsianPulse. Cultural Counselling therapy with Ariel Yu and Ofir Vaisman from No Fear Counselling @ AsianPulse tv. Stigma of counselling therapy with Ofir Vaisma & Fernanda Souza (No Fear Counselling) on Asianpulse. Turning conflict into opportunity. Interview with Ofir Vaisman and Lissette Mairena from No Fear Counselling.